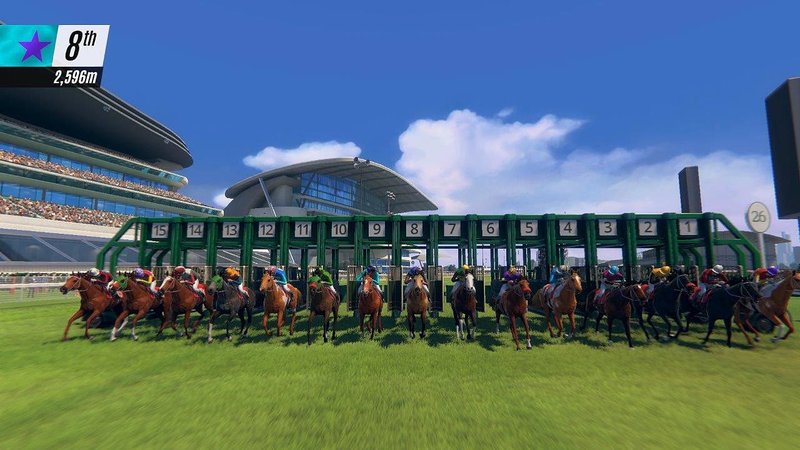 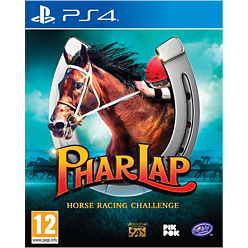 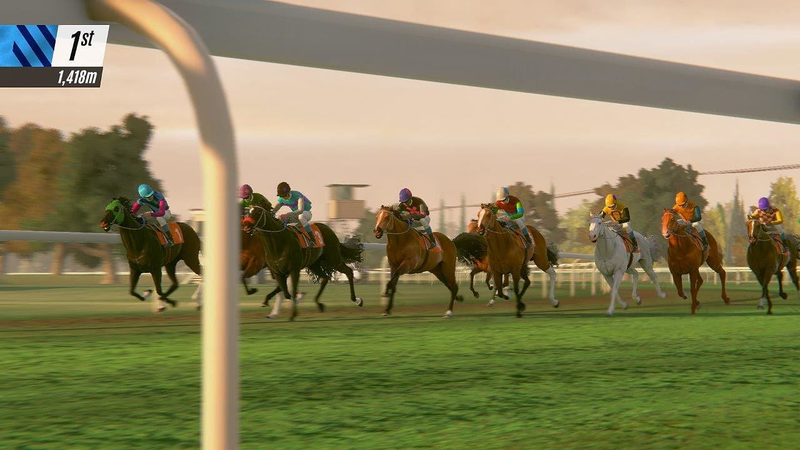 “Phar Lap – Horse Racing Challenge” will let you experience the thrills, thunder and excitement of racing, together with the pride and prestige of building your own stable of champions. 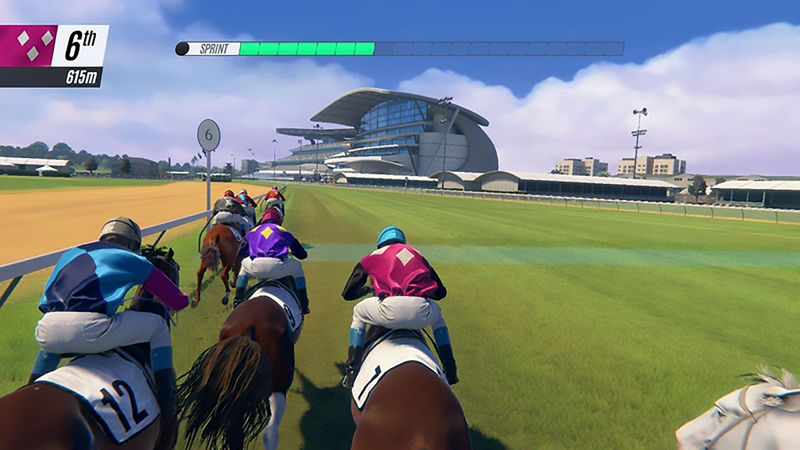 Online Racing and Betting game modes allow you get straight into the action with friends, share and download horses with the community via the game’s inbuilt “Horse Creator”, or build a dynasty of thoroughbred champions to create your own dynasty in the game’s “Story Mode”. 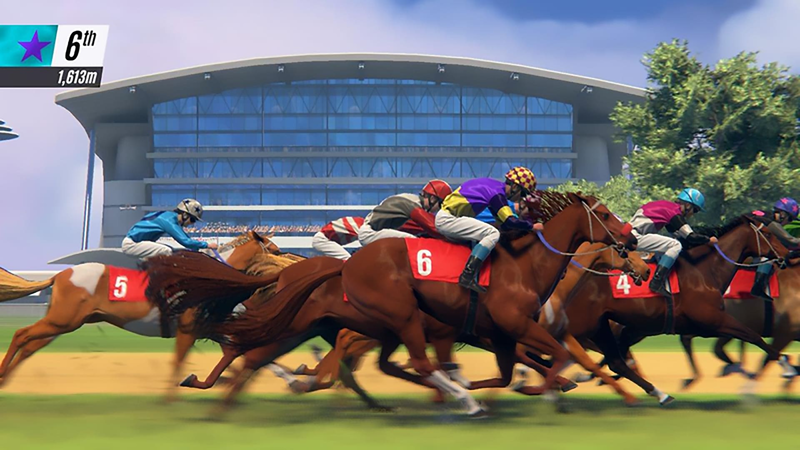 • Career Story Mode: rebuild your family legacy, and breed and race your way back to the top. 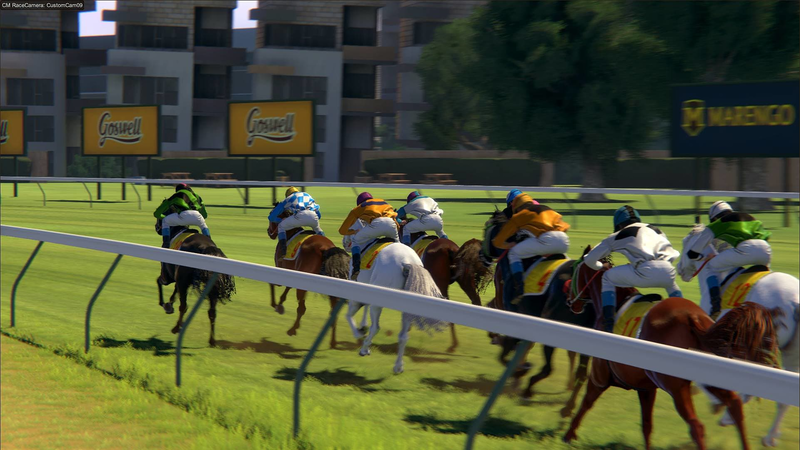 Make history and build a brighter future.